At Rostra, we are pleased to announce the availability of a series of all-new third brake light backup camera systems for the 2013-2016 Nissan NV200 and Chevrolet City Express utility vans. 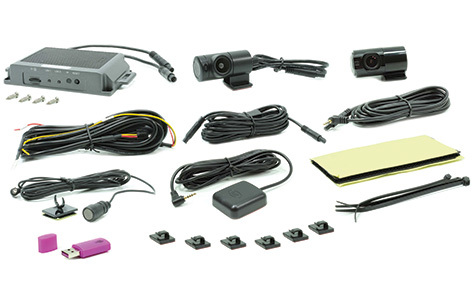 Available for immediate shipment, these systems include a third brake lamp adapter assembly with integrated CMOS color camera and 5-inch or 7-inch LCD monitors with dashboard stand or rearview mirror stem built-in. 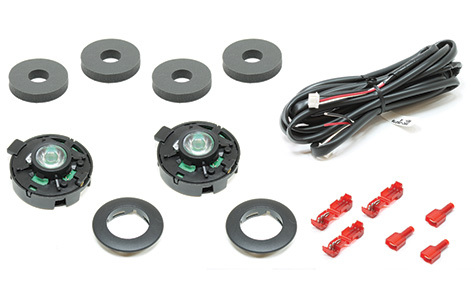 250-8155 Third brake lamp adapter with integrated CMOS color camera (retains factory lamp lens). 250-8212-NV200 250-8155 Nissan NV200/Chevrolet City Express camera with 250-8212 7” LCD screen. Please note, RearSight systems are only sold through authorized distributors. Please contact Rostra to locate a distributor in your area for your Nissan NV200 or Chevrolet City Express backup camera.